Devolution, or home rule, is the transfer of power from a more centralized form of government to one that is of a local or regional nature. 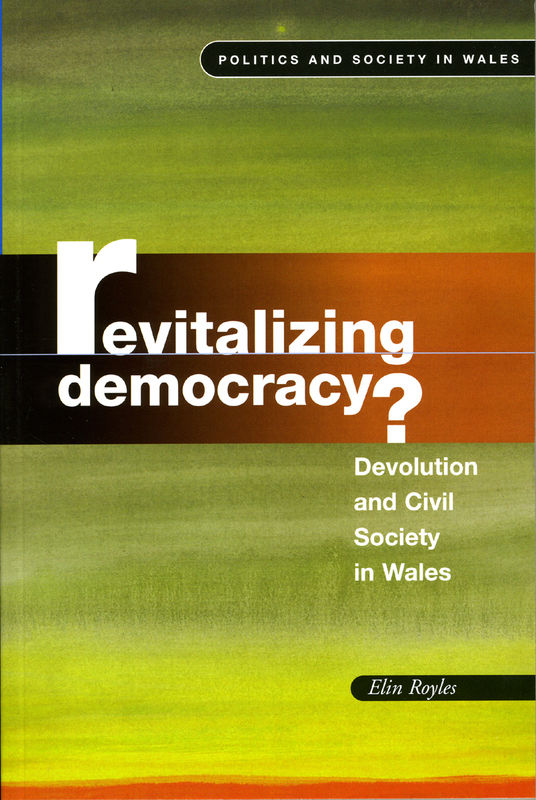 This book-length study examines the impact of the devolution from British rule on Welsh civil society during the Welsh Assembly’s first term, from 1999 to 2003. Comprehensive theoretical examination is paired with case-based research in order to discuss the relationship between civil society, democracy, and national identity, and to question whether civil society contributes to promoting a stronger sense of Welsh national identity—essential reading for all those interested in contemporary Welsh politics. 3. New Institutions, New Opportunities?